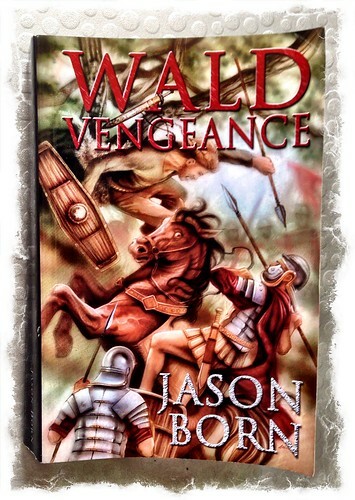 I’m a real sucker for sword and sandal yarns, and Wald Vengeance by Jason Born (http://www.authorjasonborn.com/) hits the mark. It is a well crafted tale, centred on the Roman occupation of what is now Germany. It follows the uprising of the German tribes, and the defeat of the Roman army. The main characters are well thought out, and you feel drawn to them, regardless of which side they are on. The plot is well paced, with good dialog and action scenes. This is the third book, and last, in the series, but it’s the only one I’ve read, and for me it is a stand alone novel in its own right. An excellent read. Total prize value to date: £1500 (from 1st September 2013). This entry was posted in Book Reviews and tagged Jason Born on August 25, 2014 by Richard.